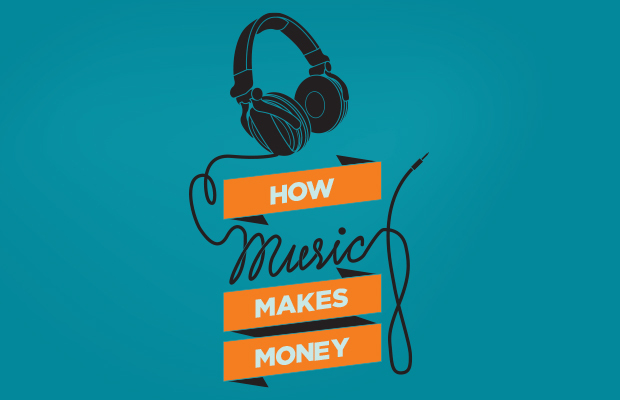 According to this Planet Money podcast, it costs about 1.2M to write, produce, and market a song. Only the big record labels can afford this, unfortunately. This is band news for the locals bands trying to live the dream. I guess we should be content doing it for the music, not the fame. ACL Music Festival | Oct. 3-5 & 10-12, 2014 | Zilker Park, Austin, Texas	It’s that time! IIts ACL Music Festival | Oct. 3-5 & 10-12, 2014 | Zilker Park, Austin, Texas.